Order Putting the Public Back in Public Relations: How Social Media Is Reinventing the Aging Business of PR by clicking the book cover above! 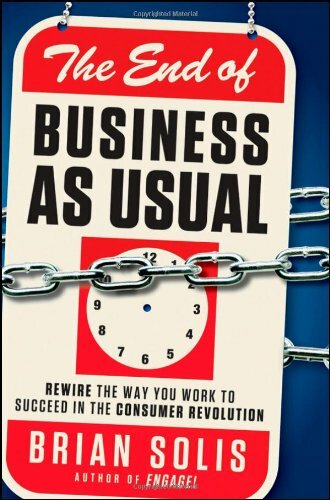 Order The End of Business As Usual: Rewire the Way You Work to Succeed in the Consumer Revolution by clicking the book cover above! I have a lot of respect for the practitioners of public relations services. 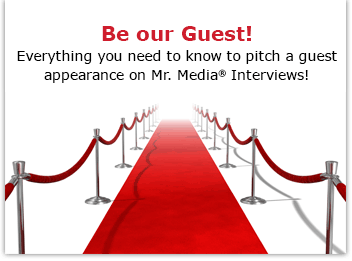 Publicists are responsible for many of the interviews you hear on Mr. Media; they’re either pitching their clients to me or I go to them seeking their clients. And in this show’s third year, I feel like every day I’m either getting schooled in PR 2.0—the web iteration of public relations—or getting spanked by it. So I’m feeding a personal curiosity by inviting today’s guests, Brian Solis and Deirdre Breakenridge. 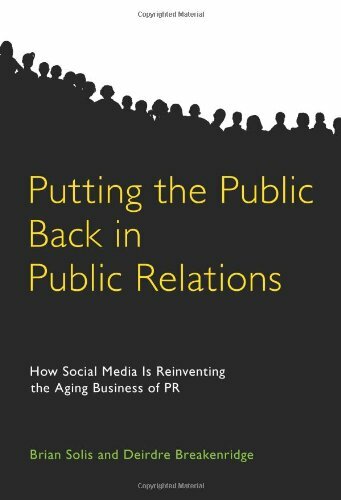 Together, they are the co-authors of a new book, Putting the Public Back in Public Relations: How Social Media Is Reinventing the Aging Business of PR. Separately, Solis is the principle behind FutureWorks, a PR and New Media agency in Silicon Valley. And Breakenridge is president of PFS Marketwyse, a New Jersey-based marketing communications agency.